Our product range includes a wide range of 10watt flat panel light. 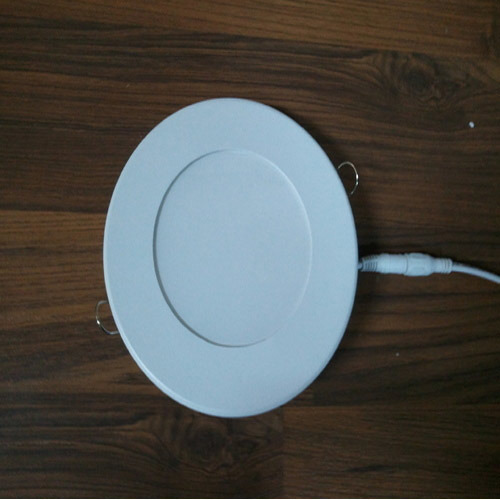 Our company has established itself as a leading manufacturer, supplier, exporter and trader of superior quality 10Watt Flat Panel light in the market at present. Magnetic finish frame to hide the fixing screws. These are made available to our customers as per the set industry standards and at extremely affordable rates as well. These have die-cast aluminium fixing back plates and silicon gasket, turned aluminium structure and heat sink coated in single or double color with polyester powders. These have got satin finish plastic diffuser with a very high light emission uniformity ratio. Looking for “10 W Flat Pannel Light”?